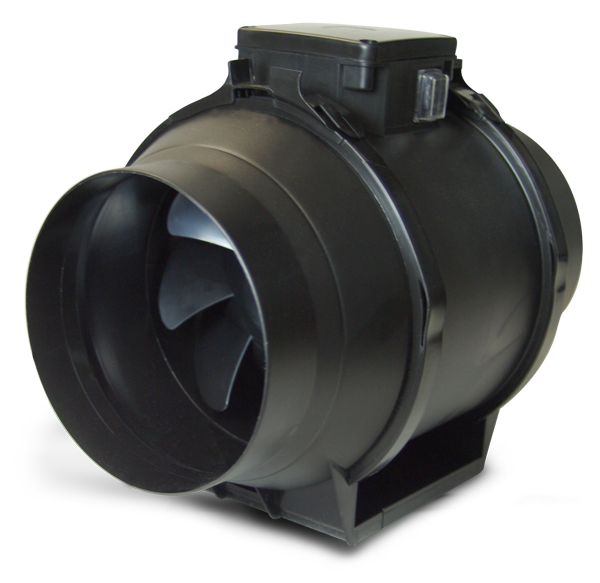 The high performance ProVent fans feature a compact design that makes them suitable for applications where space is limited. 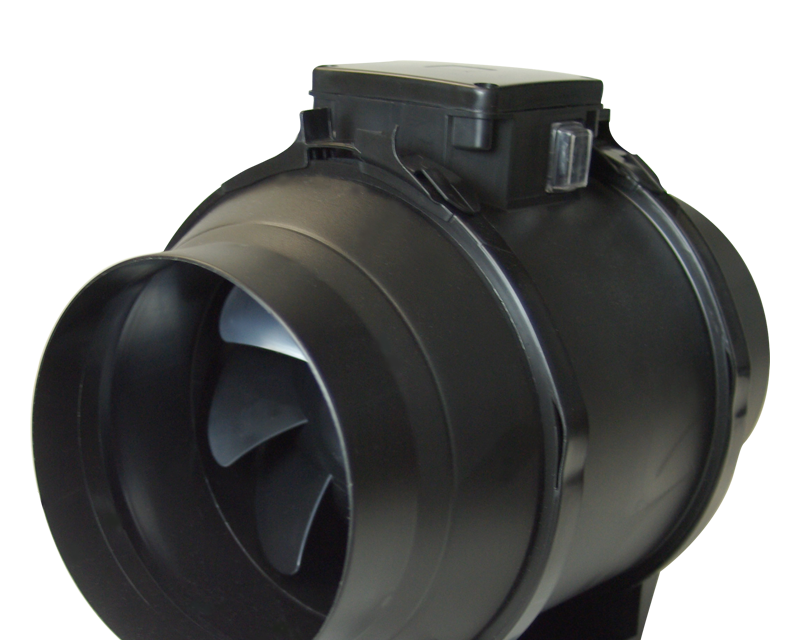 Their mixed-flow impeller provides powerful air flow making them suitable for homes, apartments and commercial buildings. 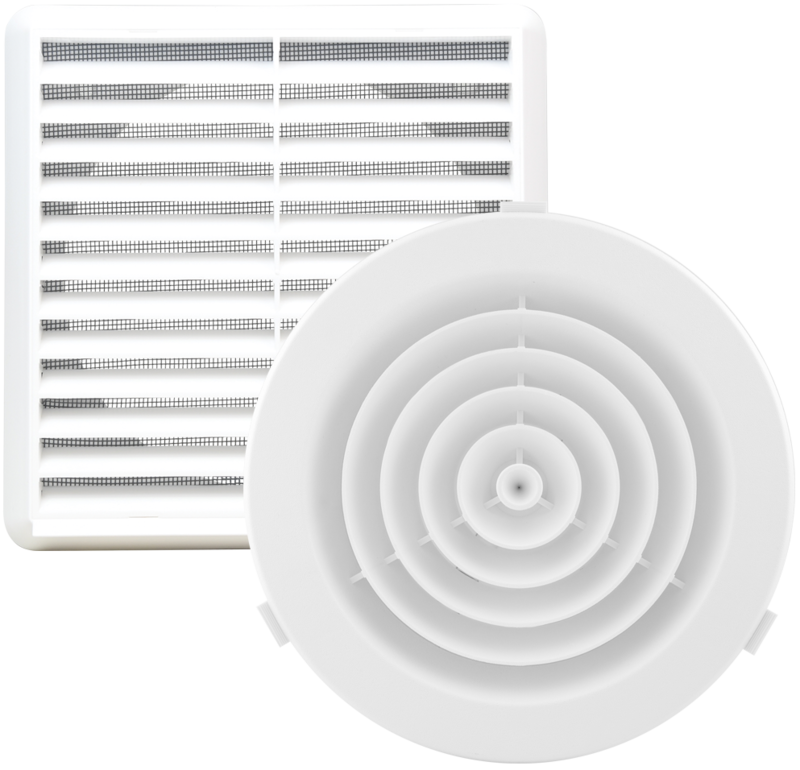 Models 150SW and 200SW include an external mounted 2-speed switch. 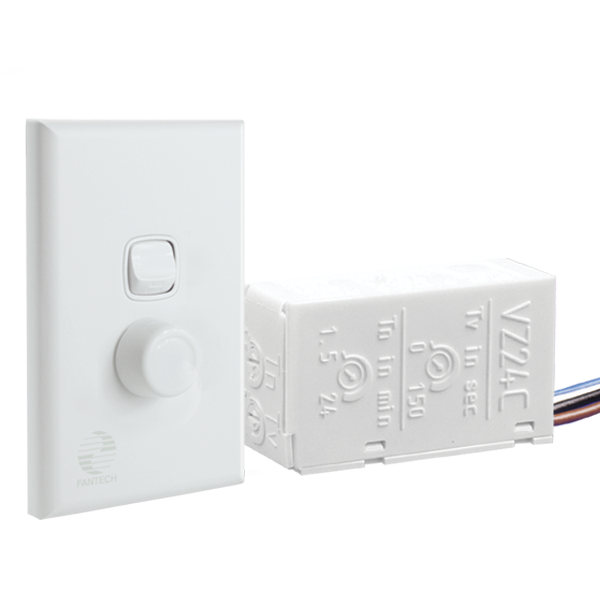 Models 150TSW and 200TSW include a 1-30 minute adjustable run-on timer and external mounted 2-speed switch. 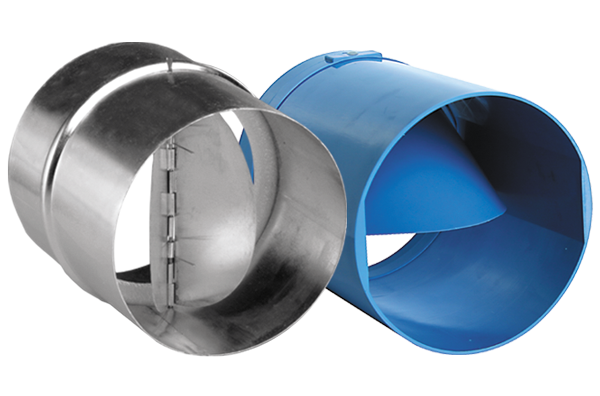 Fan body can be removed for maintenance or repair without disturbing the duct system via specially designed support brackets. Integrated mounting foot makes installation easier. All models include plug and lead for easy plug-in installation. 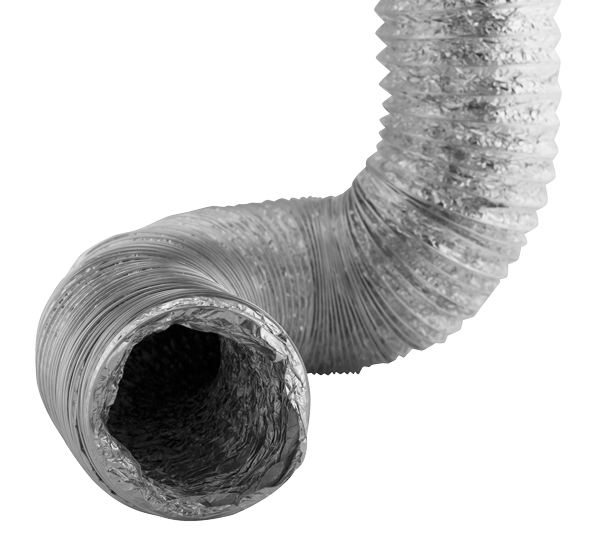 Suitable for both supply and exhaust air applications. * Includes a 1-30 minute adjustable run-on timer. Timer models RIL-150TSW and RIL-200TSW include a plug and lead to suit HPM 33 or Clipsal 413/4P bases (with 4 pin socket). RIL-150TSW and RIL-200TSW cannot be speed controlled.